At Comsco we are 100% committed to delivering the best possible service for your two way radio hire to any location nationwide. We offer a fast, professional service with next day delivery and support just a phone call away. When the hire comes to a close we will arrange collection of the equipment at the most suitable time for you where possible. 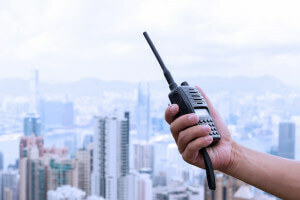 All of our equipment is thoroughly tested before despatch and we include a spare radio body and ear-piece or two (depending on hire size) to ensure that should an equipment issue occur, you have a replacement at hand with no lead time. 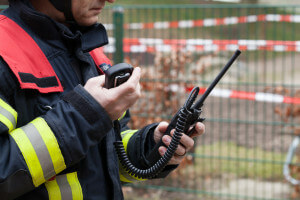 Two way radio hire in London is now available 24 hours a day, 365 days a year. Two way radio hire in Manchester has never been easier with offices in the North of the country. 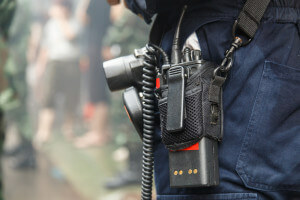 When you are looking to hire two way radios in Birmingham, Comsco can arrange it. At Comsco we are committed to delivering the best possible service for your two way radio hire in Leeds.